Airbyte is delighted to be selected again as one of ConnectTVT’s 2018 50 Game Changers in the Thames Valley. Now in its third year, the programme brings together the region’s most disruptive, fast growth digital and tech players. A community of future-facing start-ups and scale-ups, invested in the region and looking to drive change through product and service innovation. 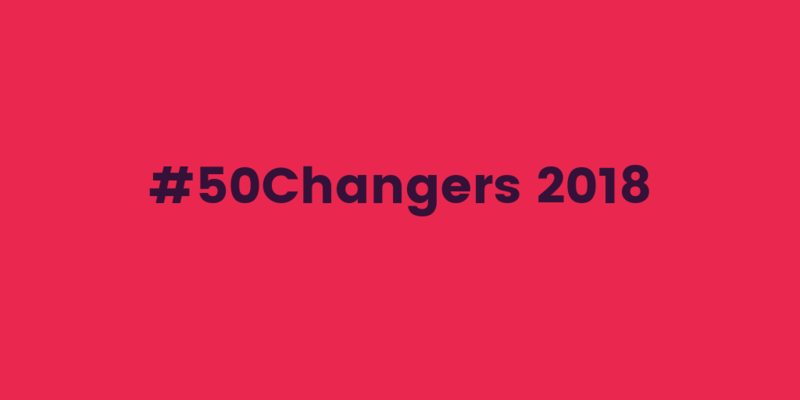 Launched in 2016 by ConnectTVT founder, Louize Clarke, the 50 Game Changers was designed to give a voice to, and connect, the Thames Valley’s digital ecosystem. Previous Changers include Fairsail, acquired by Sage People, Oxford Nanopore, who recently closed a £100m investment round, and Datasift, acquired by Meltwater this year. ConnectTVT is the Reading-based platform connecting and championing the Thames Valley's expanding entrepreneurial ecosystem and tech economy. It is based at GROW, the Green Park-based collaboration and incubation hub, bringing together start-ups, innovators, creative, freelancers and developers to meet, network and co-work.